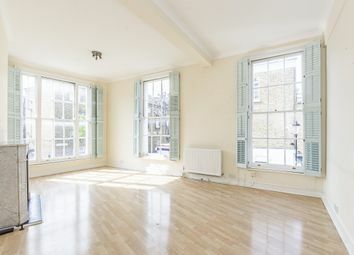 This fantastic 3 bedroom maisonette is set in a period conversion in the heart of Chelsea. 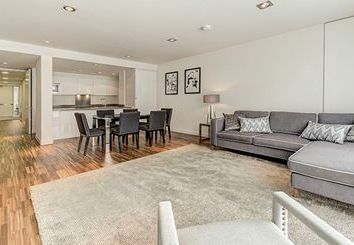 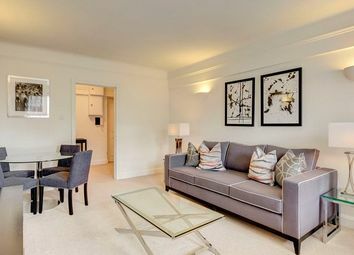 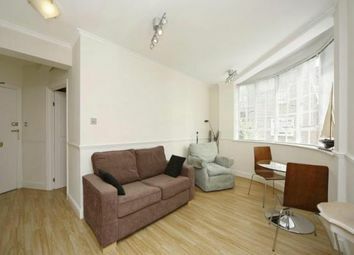 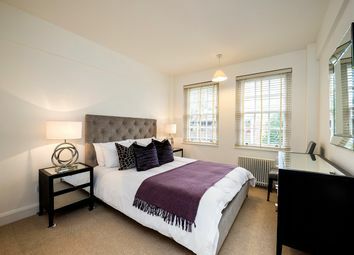 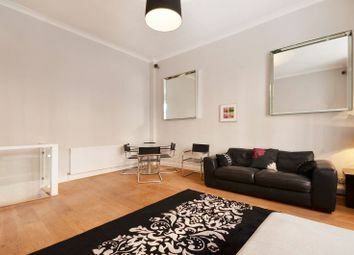 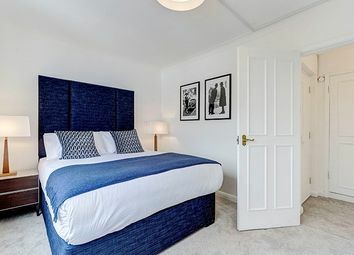 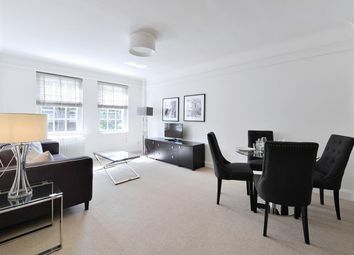 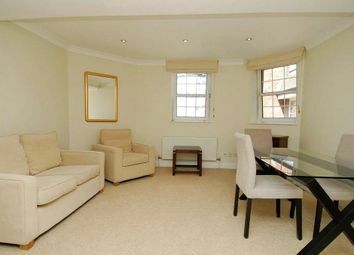 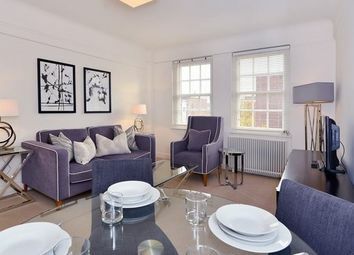 A beautifully decorated one bedroom fully furnished apartment located on a quiet street in the heart of Chelsea. 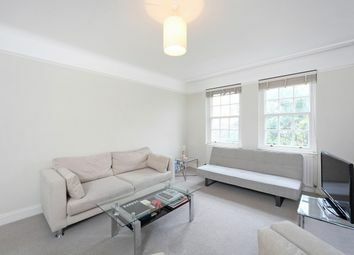 A beautiful mews house positioned moments from the Fulham Road and tucked away in a quiet characterful street. 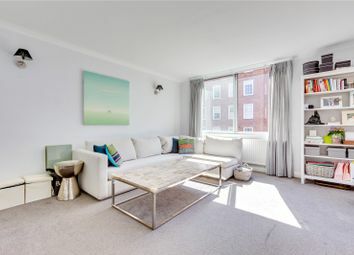 John D Wood & Co are delighted to present this neutrally decorated, spacious two bedroom property with over 1000sqft of lateral living space. 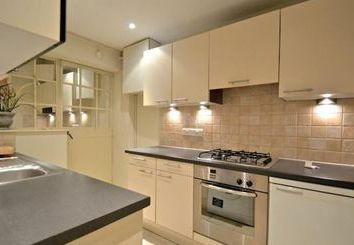 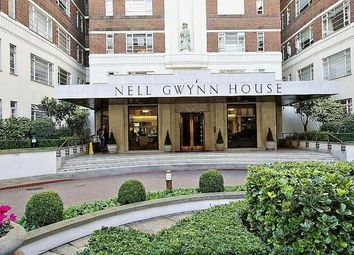 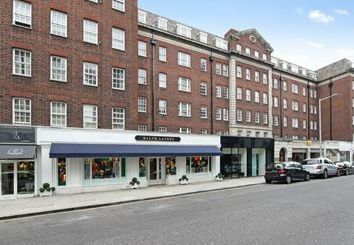 A large, two double bedroom apartment in a private portered building with lift service located in the heart of South Kensington. 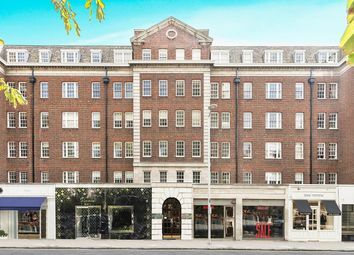 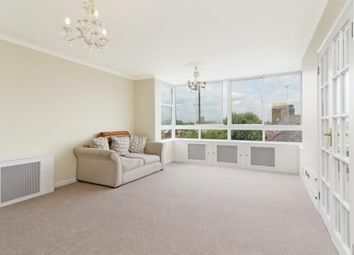 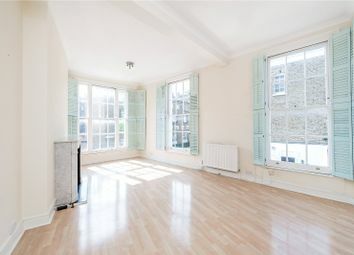 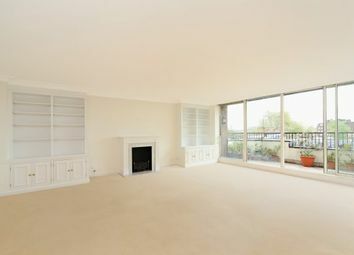 This spacious third floor, two double bedroom (709 sq ft) apartment is in the heart of Chelsea. 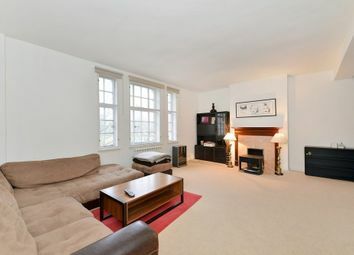 The apartment comprises of two double bedrooms and a good-sized reception/dining room with views over the communal gardens to the rear. 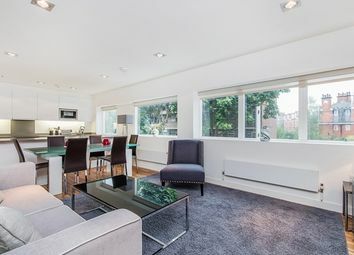 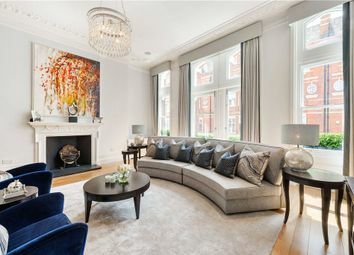 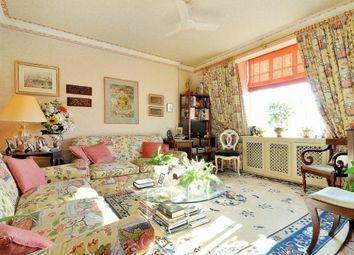 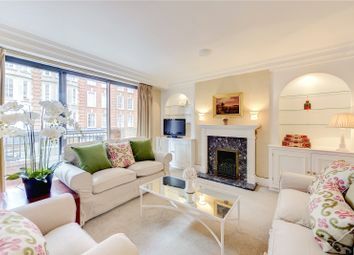 A bright three bedroom maisonette well located for Sloane Square and Knightsbridge. 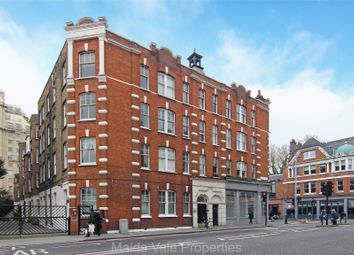 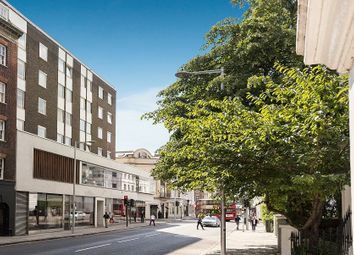 Set over three floors with its own entrance and offered unfurnished.